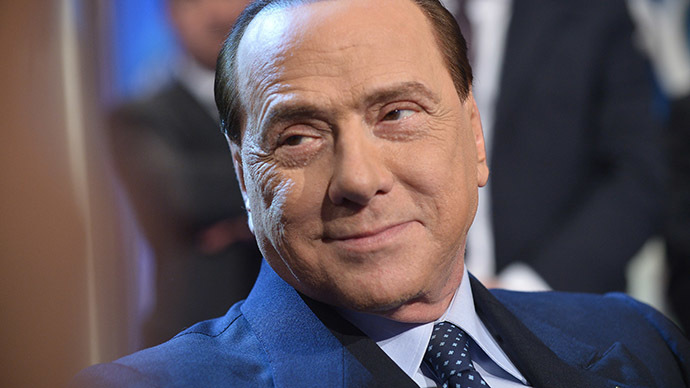 Former Italian Prime Minister Silvio Berlusconi has offered to create a new currency in the country to be used along with the euro, claiming that Italy needs to restore its monetary sovereignty to overcome the ongoing economic crisis. 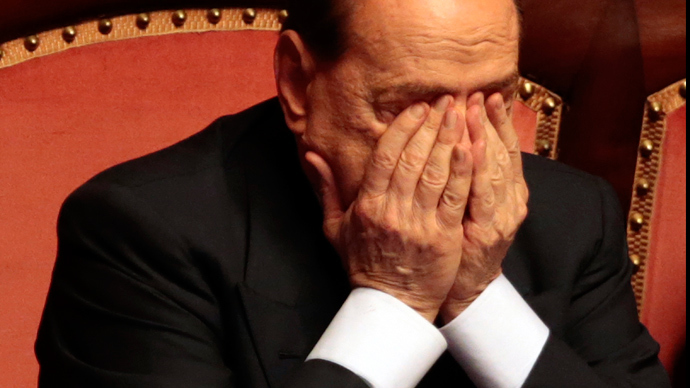 “[The] second currency may be printed and released to the market, which then will determine its exchange rate to the euro,” Berlusconi told his supporters via telephone during No Tax Day, which took place on Saturday. Printing its own money would help Italy restore its monetary sovereignty, which could help overcome the crisis, Berlusconi added. Participants of No Tax Day protested against new taxes imposed by Matteo Renzi’s government, which is implementing austerity policies as Italy suffers a severe economic crisis. The notion of rejecting the euro has become very popular in Italy. 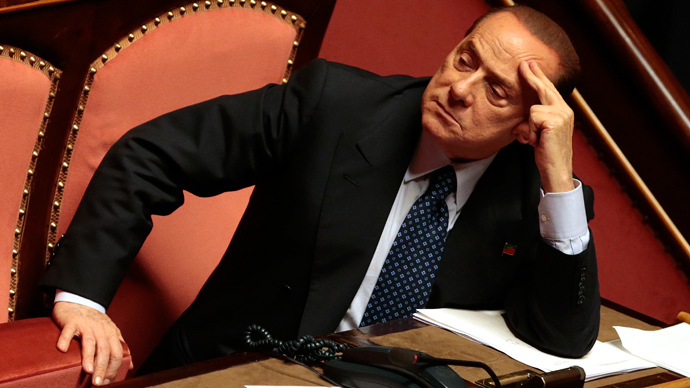 Some parties – such as the League of the North – have already used this proposal in their election promises, which has garnered them more votes than Berlusconi's Forza Italia party in some regions. 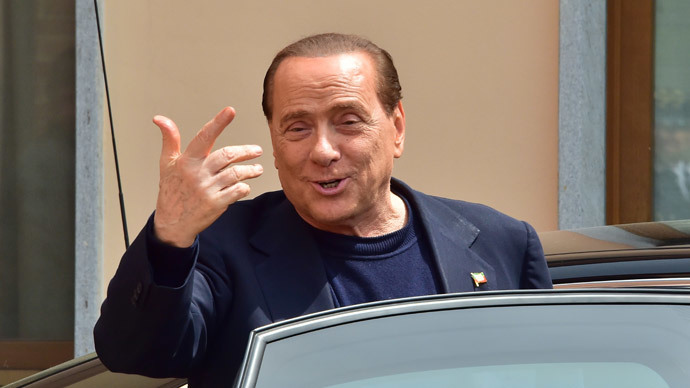 Berlusconi, 78, says he remains the leader of the party and is ready to fight for power, despite receiving a low number of votes in the 2013 general election. 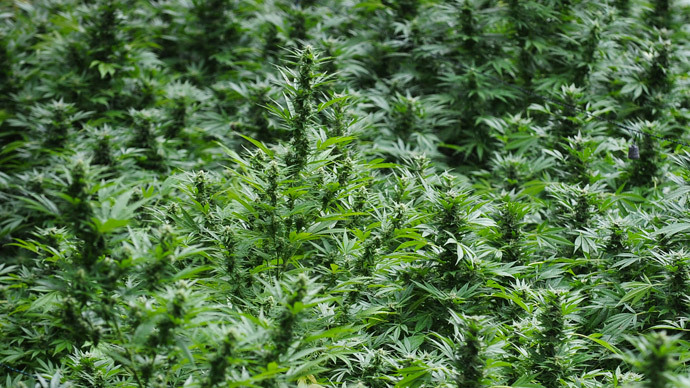 Italy used its national currency – the lira – until 2002, when it was replaced with the euro.